Ignite your people-person skills and hunger for variety in a fulfilling career as a medical assistant. 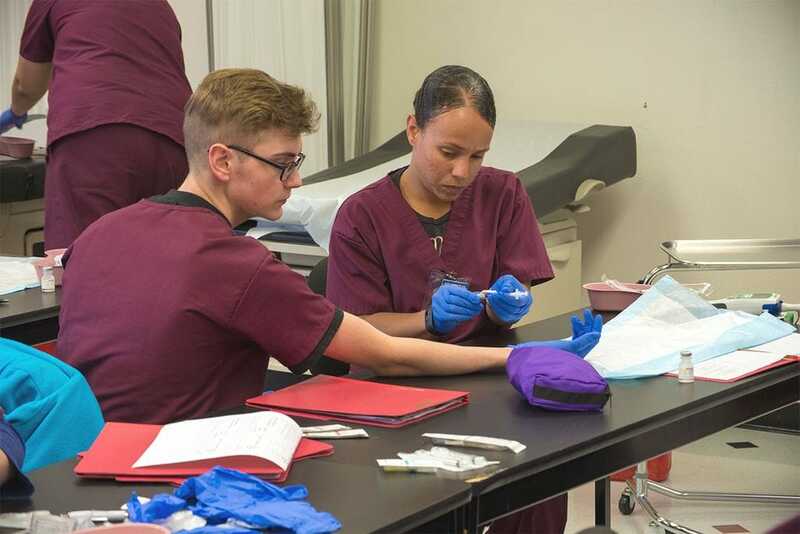 As you gain hands-on training in the health-care field, you will grow confidence knowing you will have a variety of opportunities to invest your valuable skills in being an important part of a medical team. 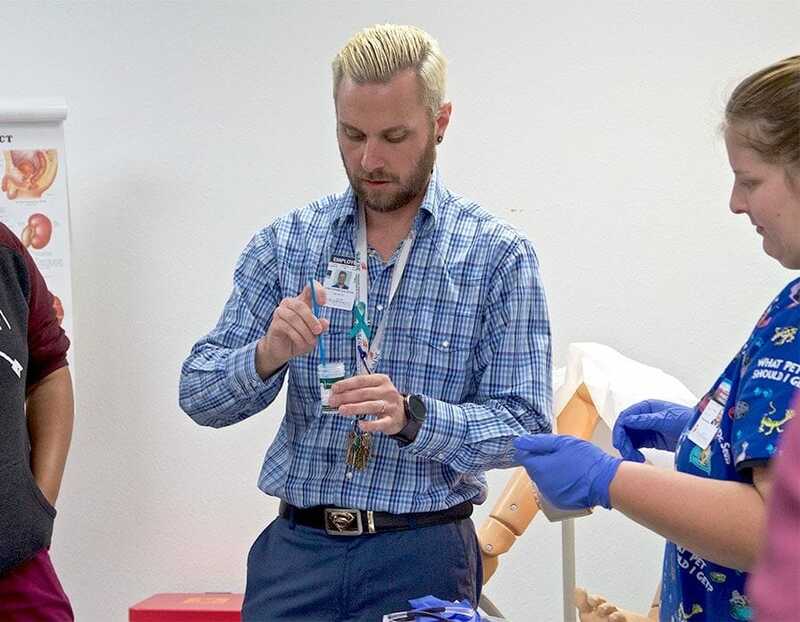 The Medical Assistant Certificate Program is designed to prepare students for entry-level positions as medical assistants in a variety of health care settings. 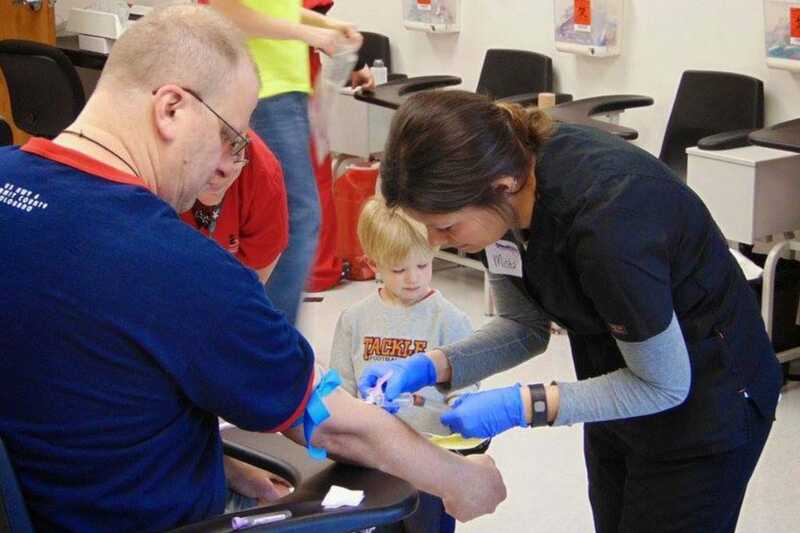 How will IntelliTec College prepare me for my Medical Assistant Career? Medical Assistants complete administrative and clinical tasks in the offices of physicians, hospitals, and other healthcare facilities. 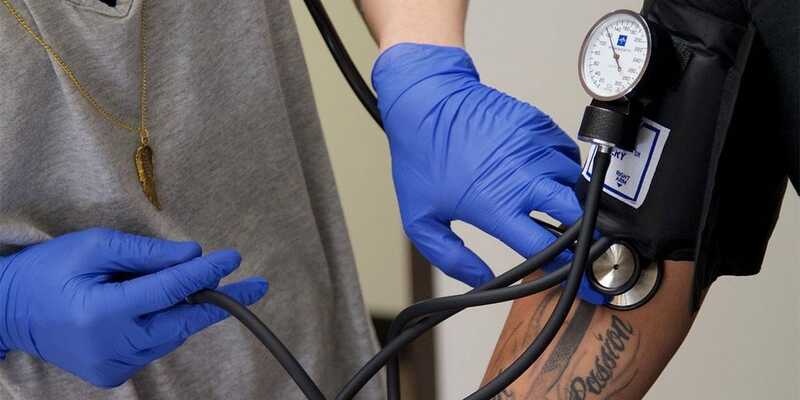 A certificate program as a Medical Assistant can provide you with a wide range of skills for a medical office setting such as recording patient history and personal information, measuring vital signs, scheduling patient appointments, preparing blood samples for laboratory tests, and helping physicians with patient examinations. Office hours are generally 8:00am- 5:00pm. Some offices offer extended hours on weekdays and Saturdays. 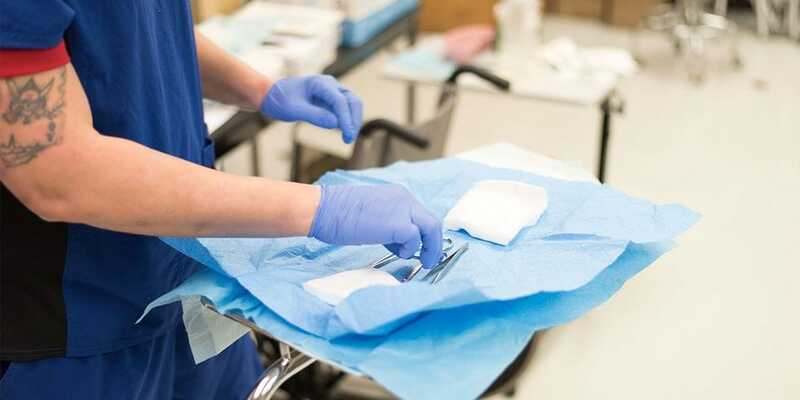 Evenings, weekends, or holidays may sometimes be required in to cover shifts in medical facilities that are always open.